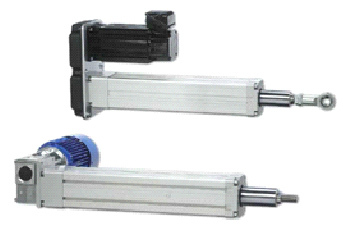 To learn more about the Electrical Drives & Controls we sell, please contact us directly. Leeson Electric, together with its sister brand Grove Gear has 23 fully stocked warehouses nationwide and offers over 6,000 AC and DC stock motors, gearmotors and control solutions. All built for industrial use with the features you expect for new installation requirements and convenient replacement. AC/DC Controls: Produces controls such as DC Adjustable Speed Drives; SM2/SM4 Series Flux Vetor Sub-Micro AC Inverters; SM Series Sub-Micro AC Inverters; Micro Series NEMA Enclosed AC Inverters; Micro Series Washguard AC Inverters; and Inverter kits. LEESON Speedmaster® inverters are feature rich controls offering great process control and operating efficiency for your AC Motors. 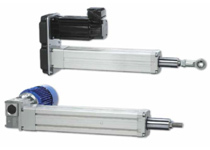 Washdown Motors: Delivers something most motors can’t—the confidence to know your applications will be up and running no matter what you throw at them. 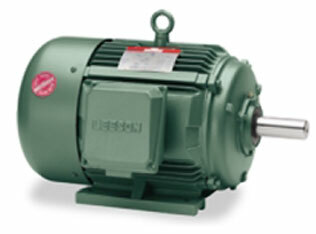 Whether you need a motor that handles an occasional splash, or a solution that handles continuous washdown 24/7, LEESON’s broad range of Washguard industrial-duty motors can take it. Choose a solution that’s USDA approved, FDA approved, BISSC Certified, or a motor with IP55 enclosure protection—to name just a few. 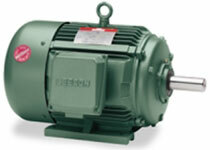 Farm / Ag Motors: Designed to handle high-starting loads and severe-duty applications of the agricultural industry. 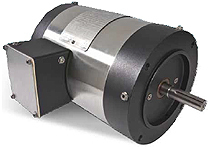 The motors are drop-in replacements for many OEM designed machines and can be used on new equipment as well. Can be used in applications such as: feeders, fans, grain elevators, silo unloaders, barn cleaners, irrigation pumps, fish pond aerators, grain stirring equipment, milk transfer pumps and feed auger drives.